Primary Election Day is May 6, 2014, and the Jackson Township Administration Building will serve as one of many area polling locations. 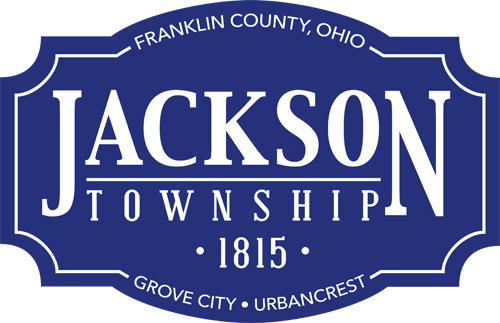 The Jackson Township Board of Trustees passed a resolution to urge support of State Issue 1 — a proposed constitutional amendment to fund public infrastructure capital improvements by permitting issuance of general obligation bonds. Read more at www.sos.state.oh.us/sos/upload/ballotboard/2014/primaryissuesreport.pdf. Find polling locations and pertinent voter information at https://vote.franklincountyohio.gov/login.cfm.